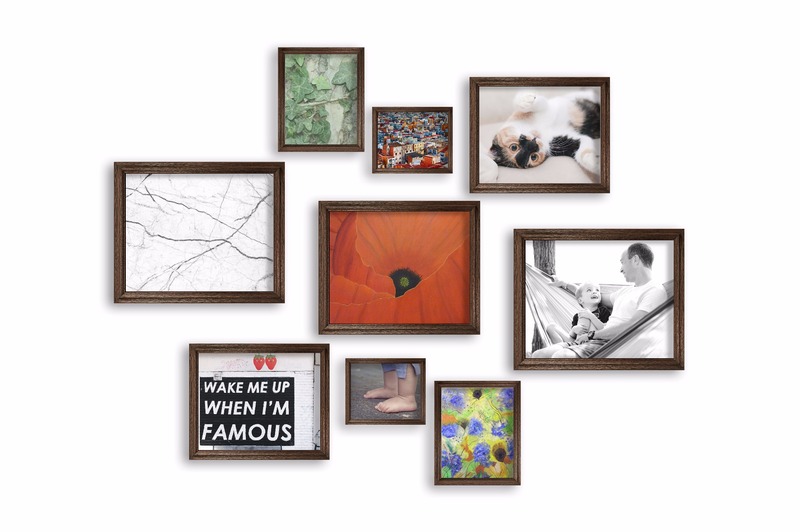 The days of searching high and low for a non-standard sized canvas frame are over. 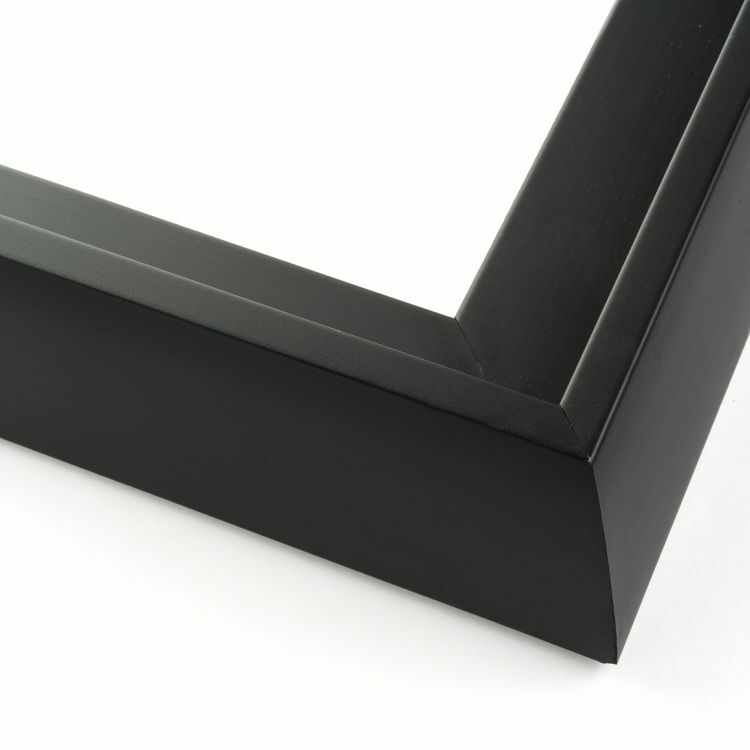 We've got the 14x40 floater frames you've been looking for. 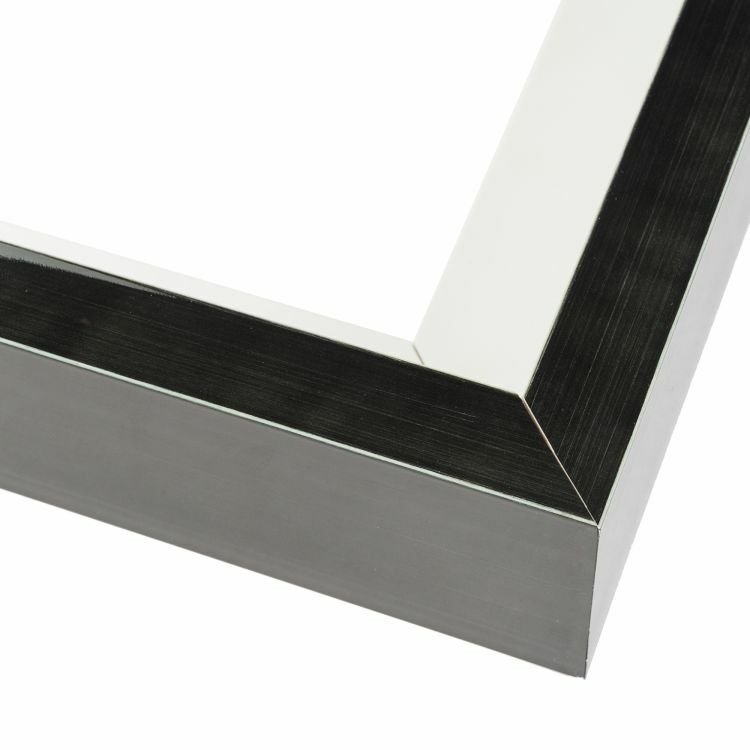 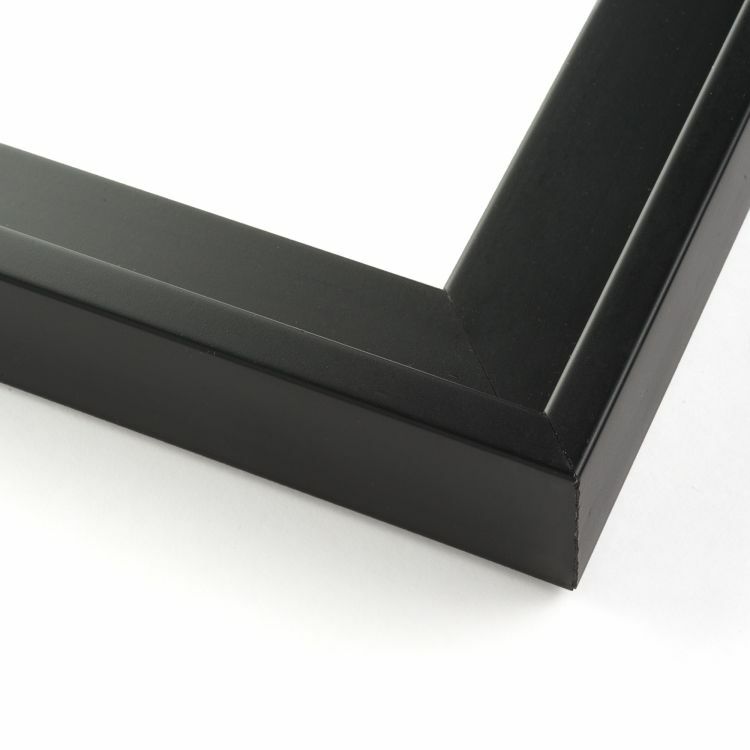 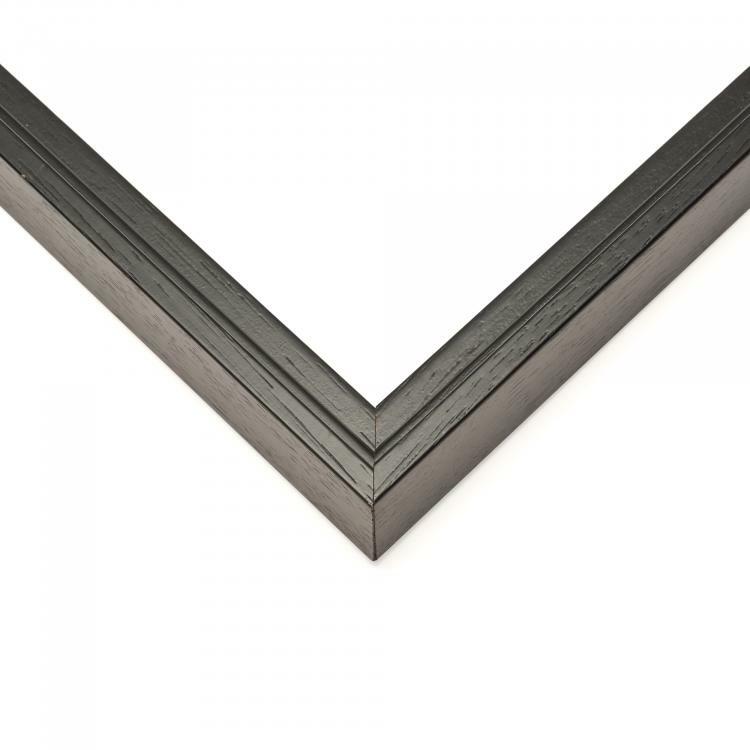 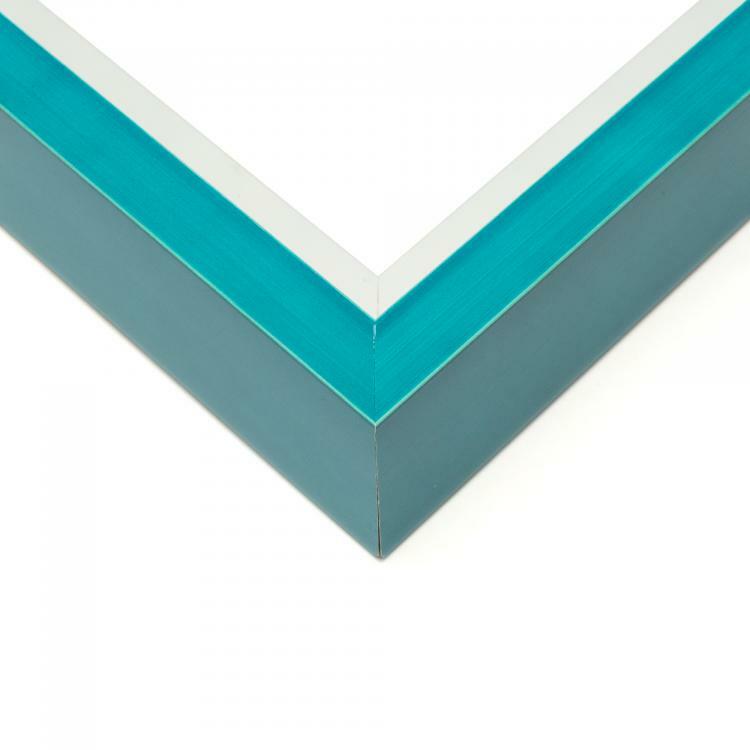 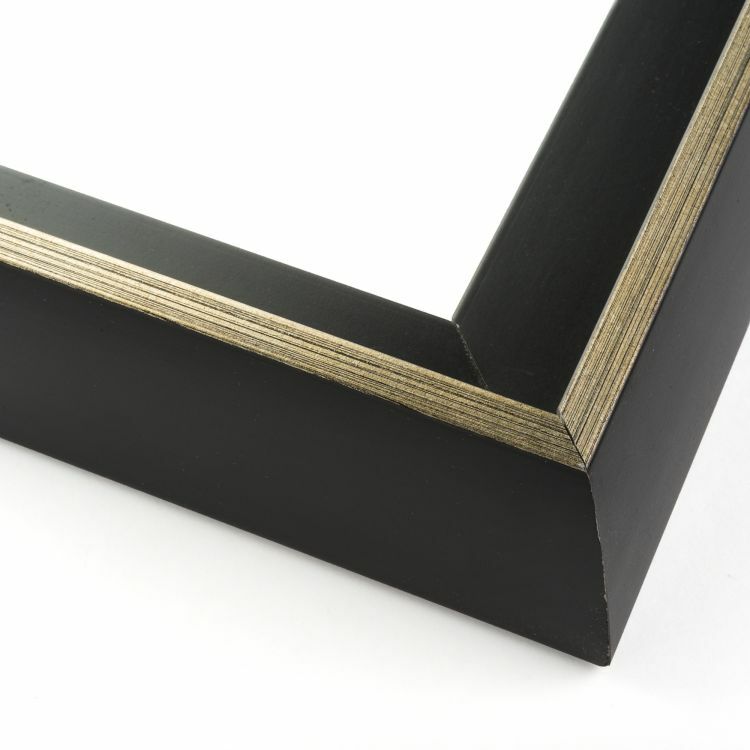 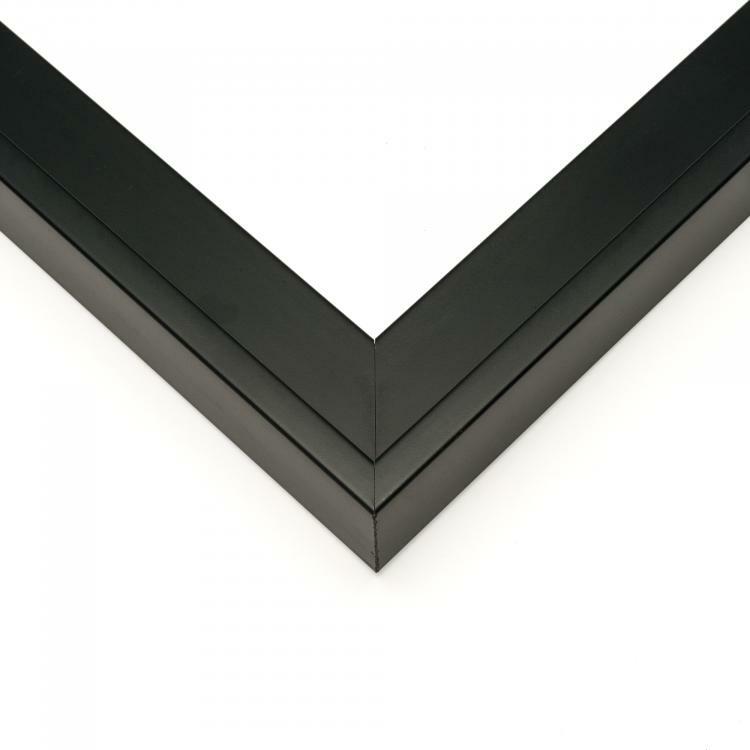 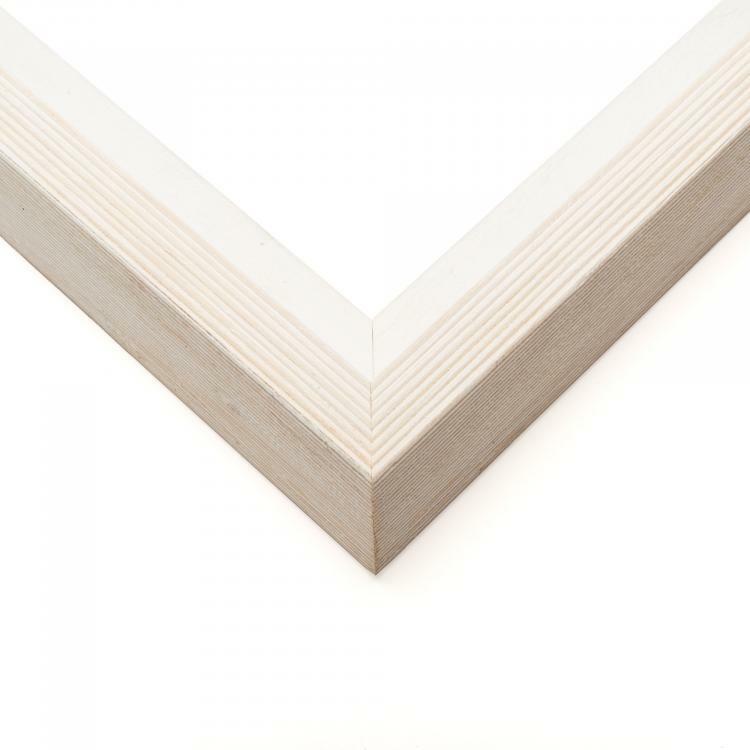 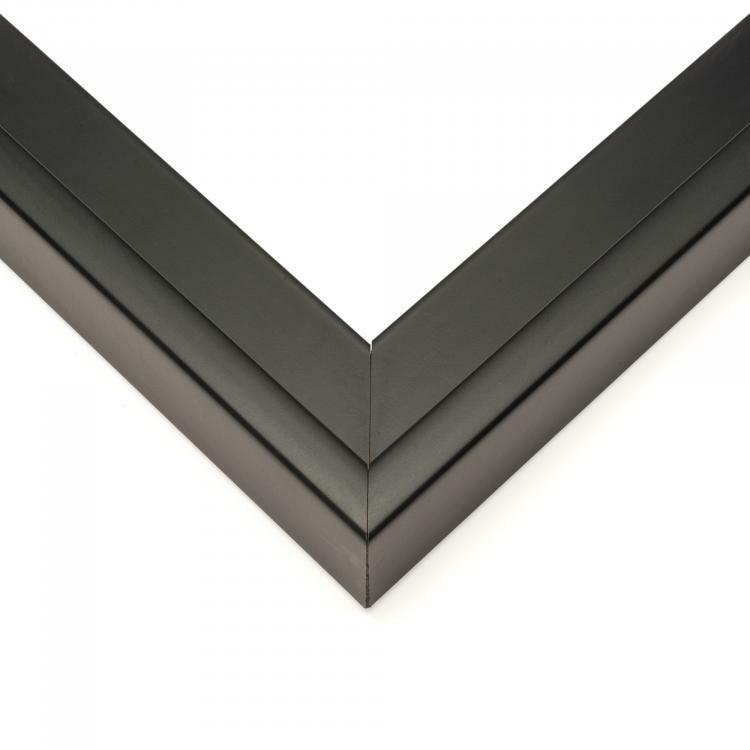 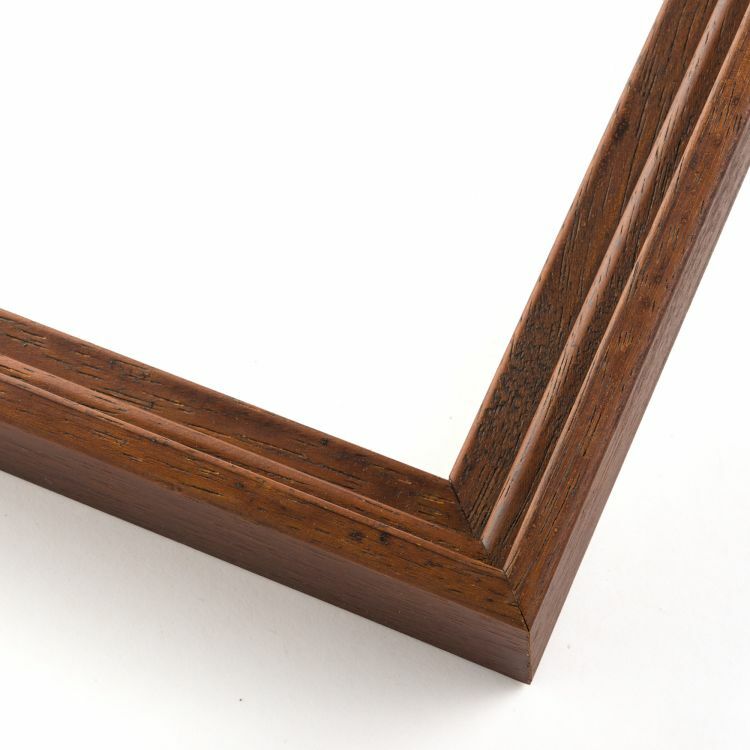 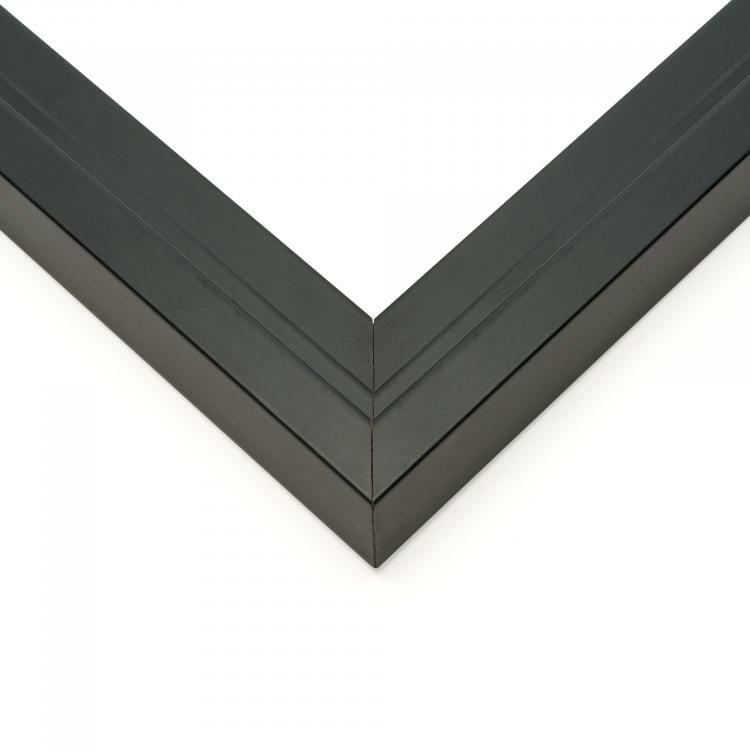 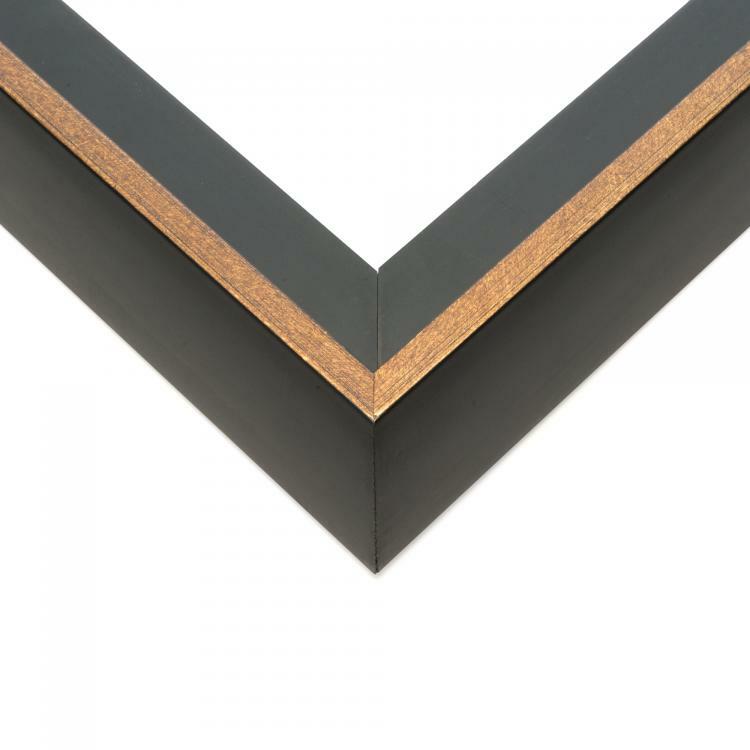 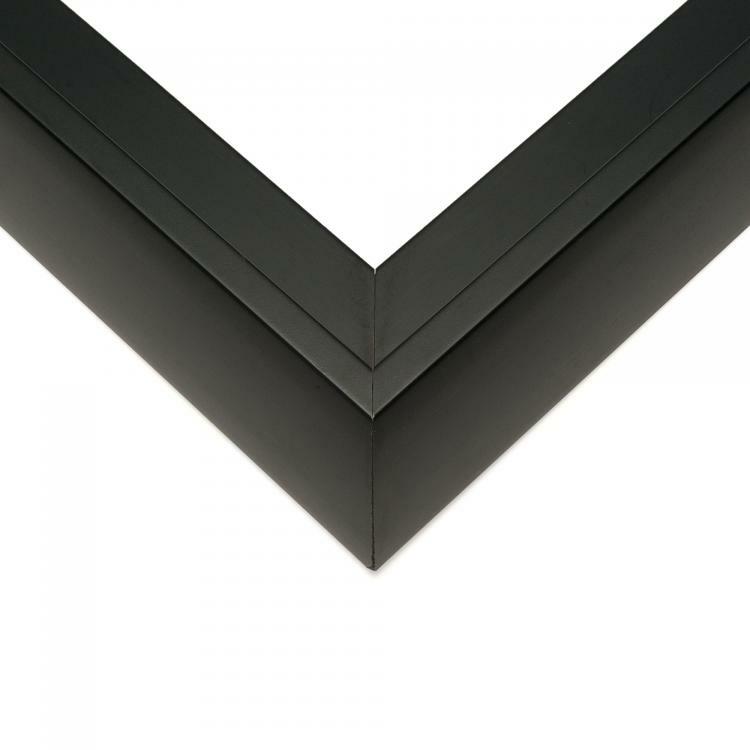 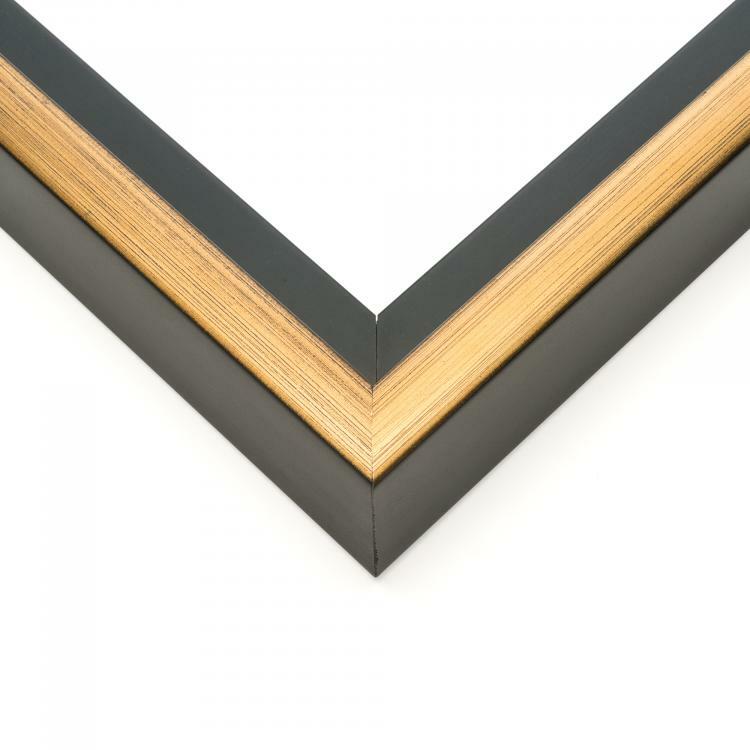 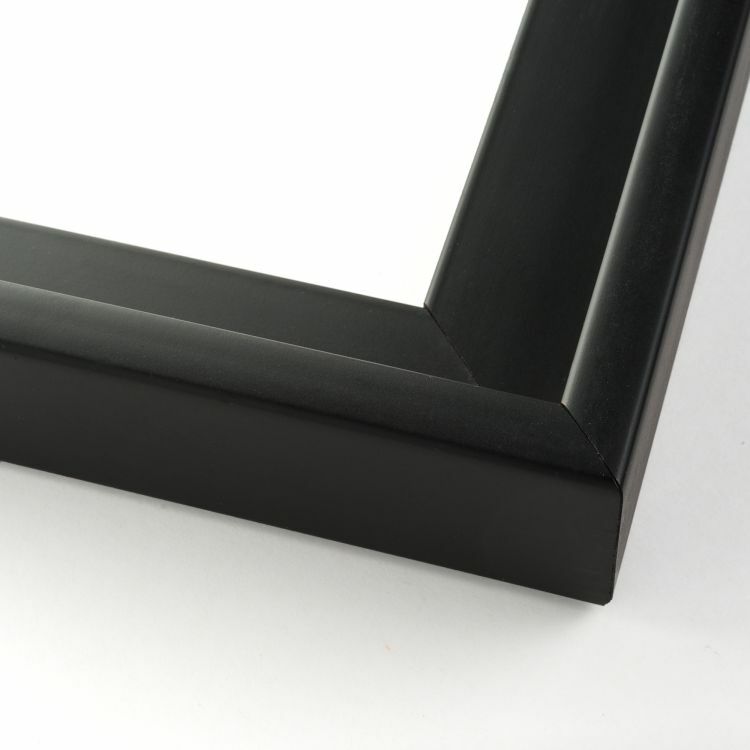 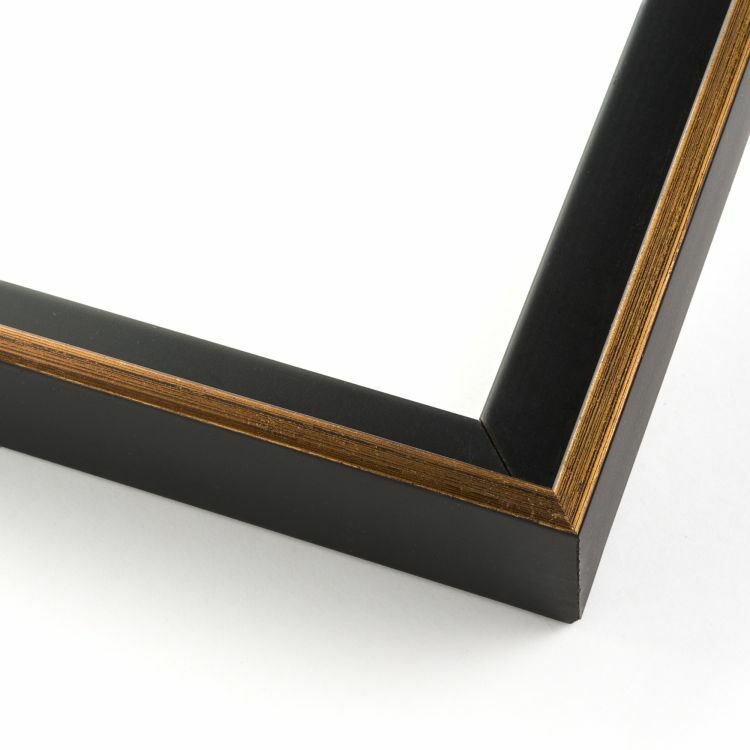 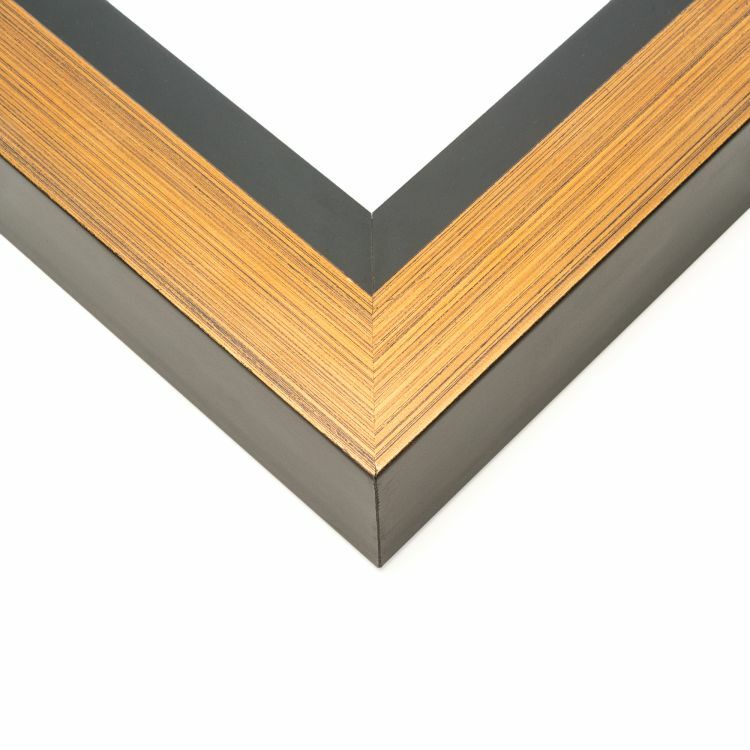 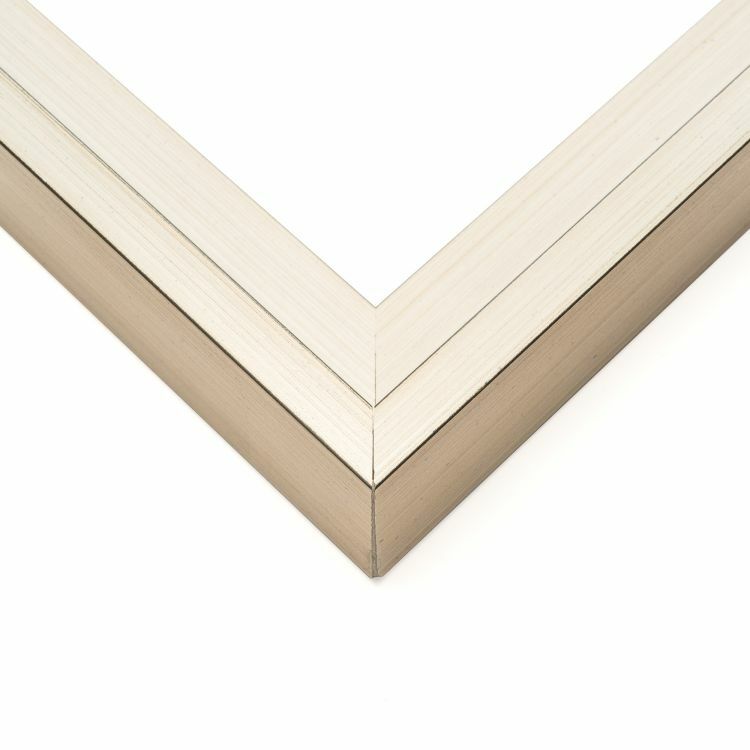 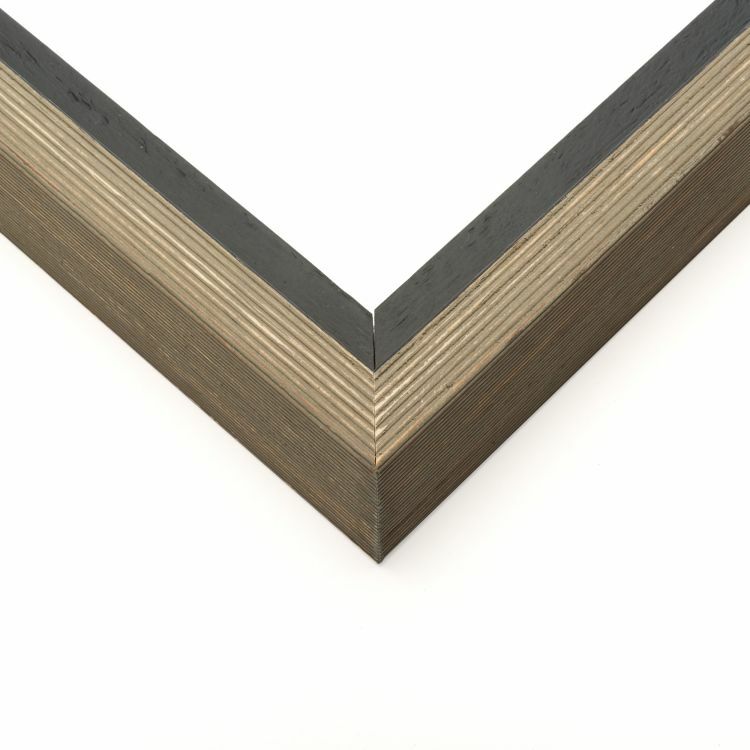 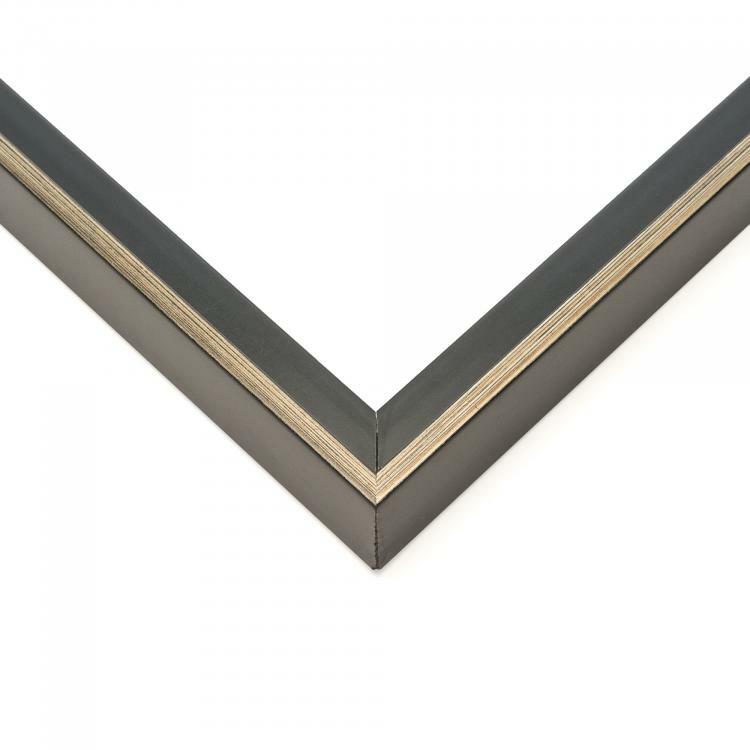 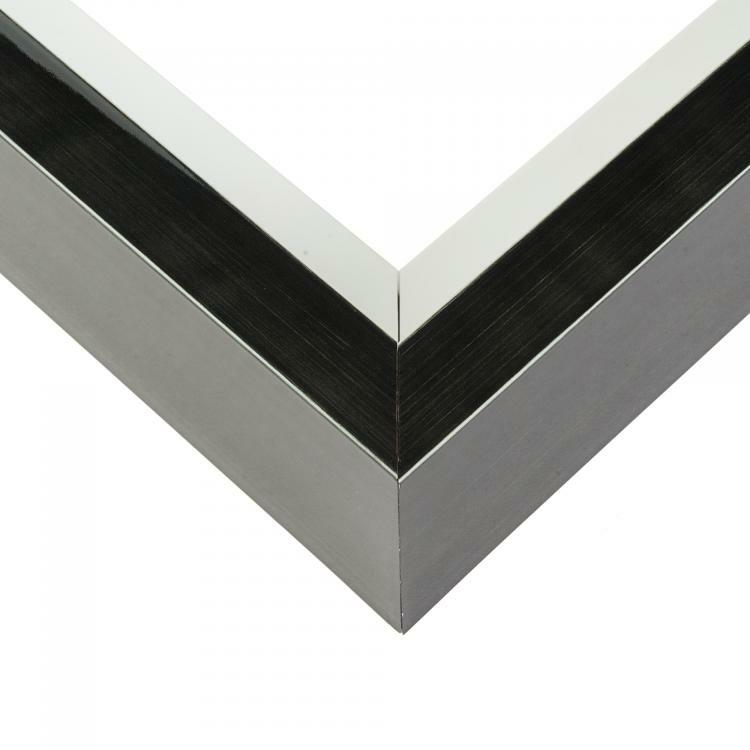 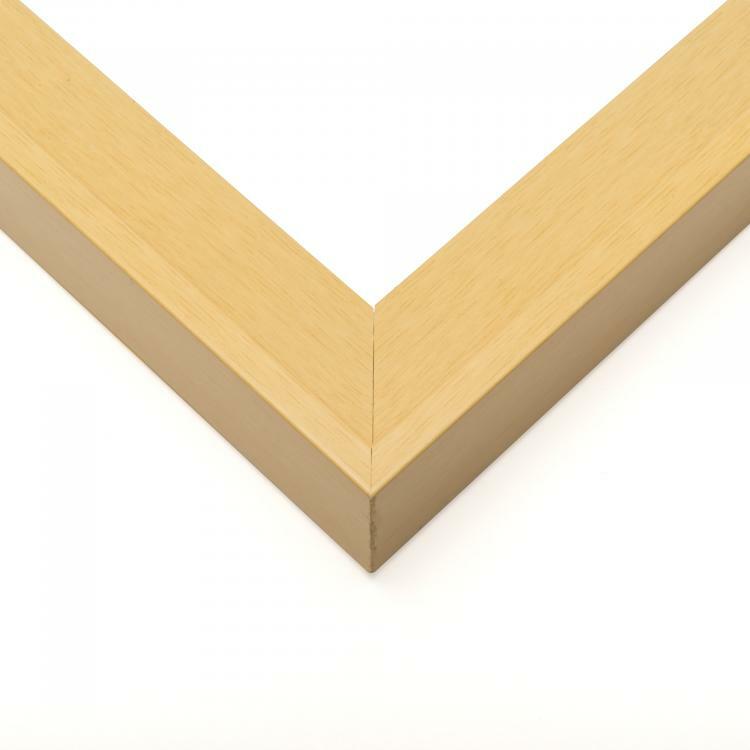 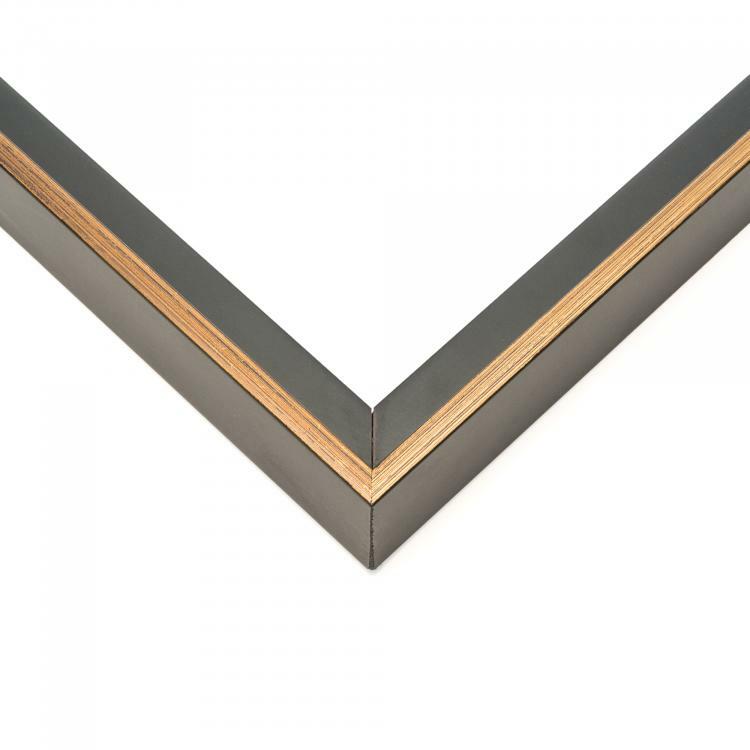 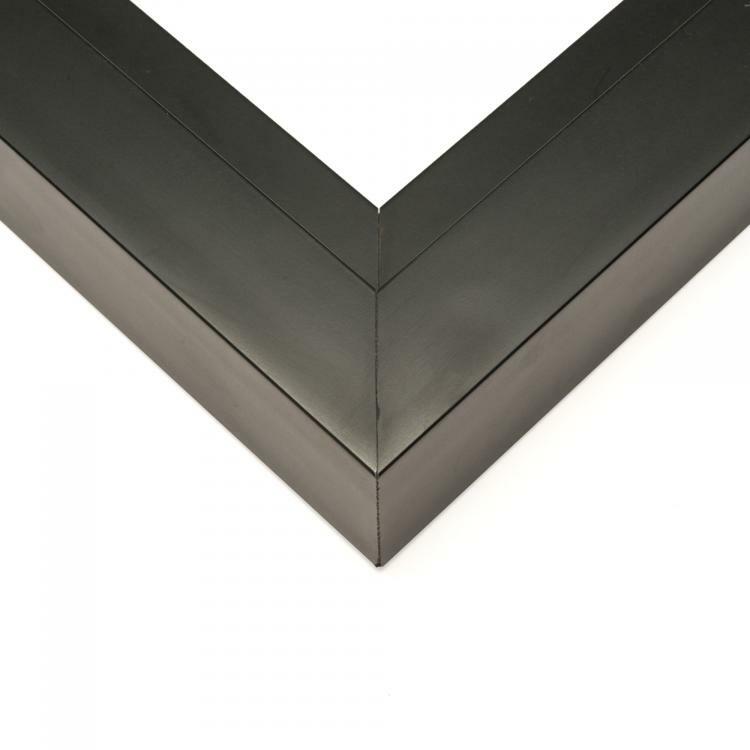 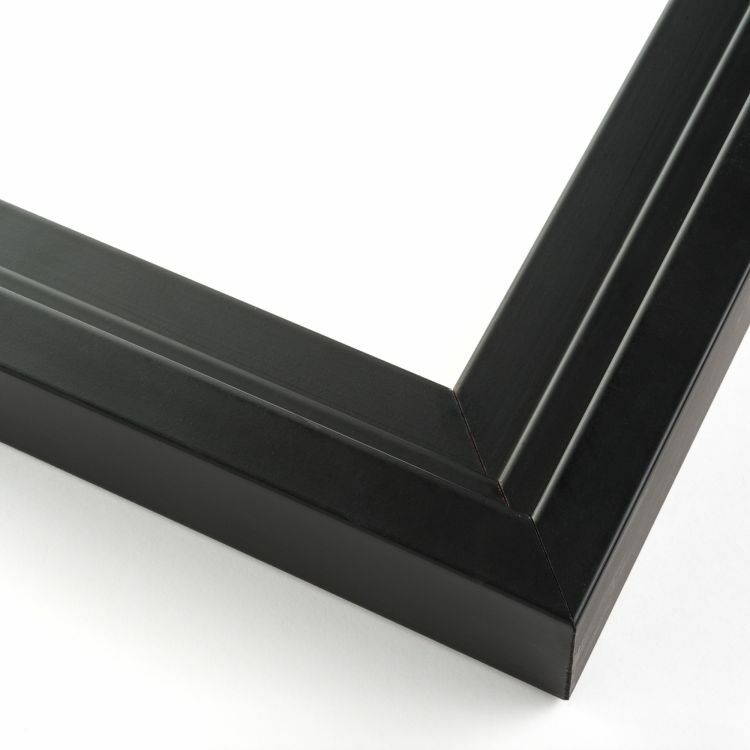 These long narrow frames are perfect for panoramic paintings and canvas photographs alike! Our extensive inventory comes in a variety of mouldings options that include different colors and styles for a canvas floater frame that will coordinate flawlessly with your existing décor. 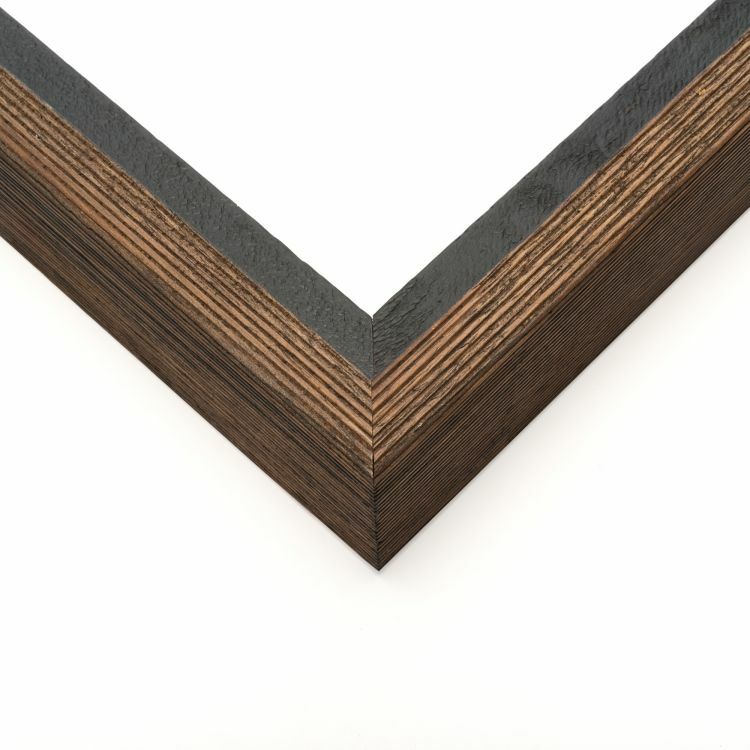 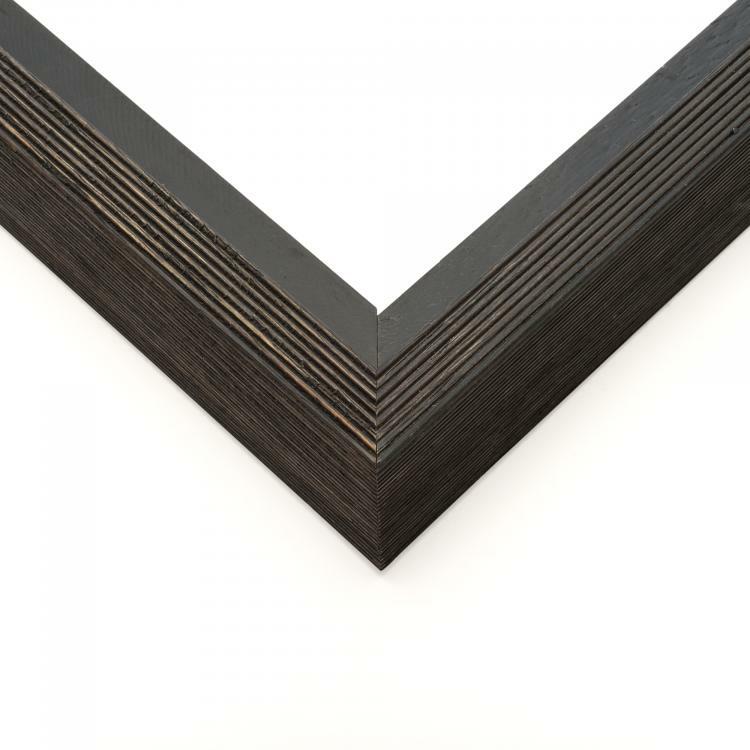 Our custom frames are backed by our stunning craftsmanship. 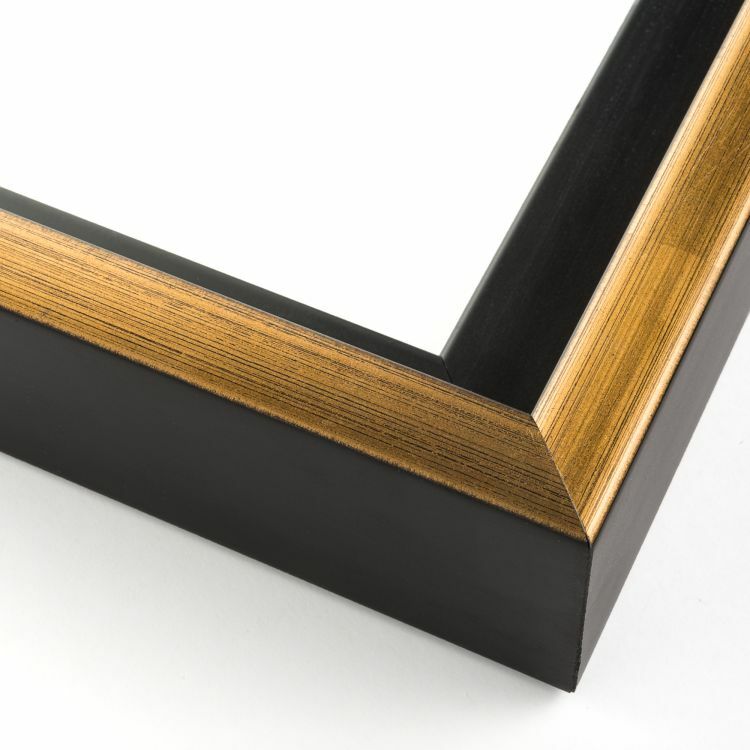 They're just the right size to put your panoramic masterpieces on display. 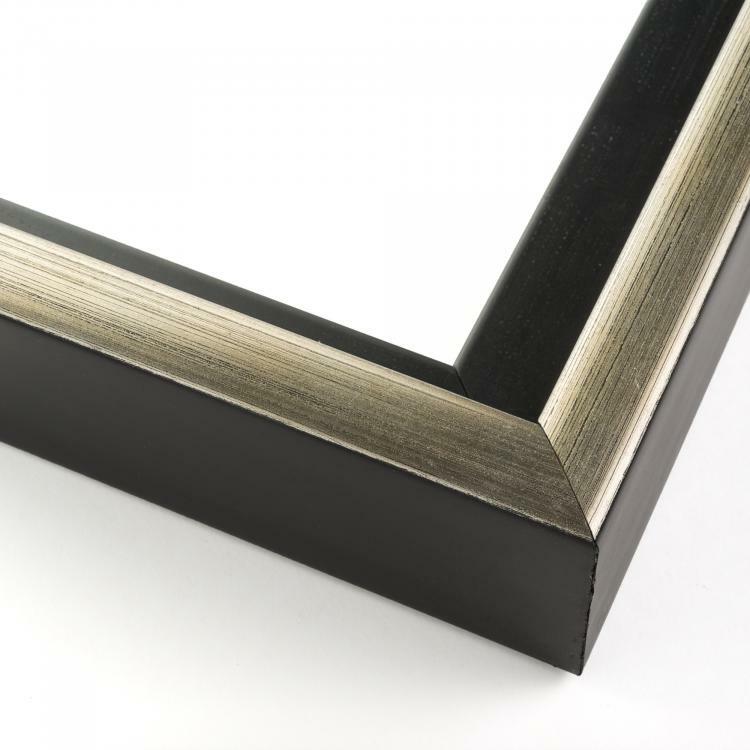 There's no other way to make a statement than with one of our 14x40 canvas frames paired with panoramic views in your home or office.